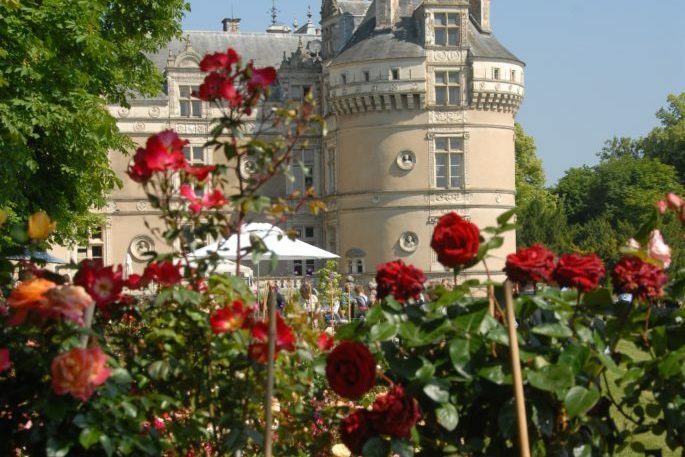 The 24th edition of the “Fête des Jardiniers” will take place on June 3rd and 4th in the gardens of the Château du Lude. New this year, a collection of carnivorous plants and garden furnitures in white cedar. Don’t miss the poultry exhibition, the various gardening workshops and the activities for the children: climbing in the trees, carriage ride and tasting of jams in the old kitchen. And of course, be present at the awarding of the Pierre-Joseph Redouté Prize at 3pm on Saturday 3rd. Open on continue the 3rd and 4th of June, from 10am to 7pm.Prices on the page Prices & Times. Catering service in the garden. For more informations, see our page the “Fête des Jardiniers”.